We are sharing Elephone C1 Max Stock Firmware Driver and Tool in this post. Here we have shared the official Nougat firmware for Elephone C1 Max. You can also update your Elephone C1 Max smartphone and revert back to stock firmware, also If your Device Brick or Bootloop after installing Custom Rom’s Kernels or anything customized this firmware will revert back to Stock ROM. The previous year, Elephone released Elephone C1 Max with Android 7.0 (Nougat). This device runs on Quad-Core 1.3GHz MediaTek MT6737 processor and it comes with 2 GB of RAM. Elephone C1 Max comes with 6.0 inches IPS LCD capacitive touchscreen of 1280 x 720 pixels. It has 32 GB of internal storage. The storage can be expandable up to 64 GB. The Elephone C1 Max gives you dual 13-megapixel rear camera to capture great memories, and also 5 megapixels of front facing the camera for excellent Selfies. The best part is it comes with independent image signal processor built into the chip. The sensors in this device are a Proximity sensor, Accelerometer, Ambient light sensor and Gyroscope, fingerprint. If you face any lag of your device and network issue then follow the guide and install this stock firmware. 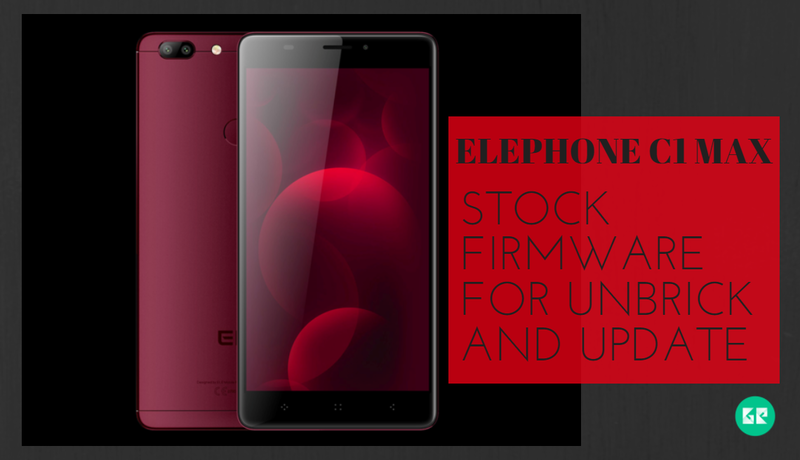 This stock firmware fixes any issue and unbricks your Elephone device. Stock firmware doesn’t void the warranty of your Elephone C1 Max. So let’s go to the instruction to install Elephone C1 Max Stock Firmware. Extract downloaded file zip file. Now open the SP Flash tool and click the download tab button. 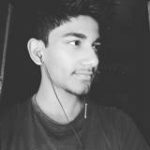 Switch off your phone and connect your phone to the PC.